Thanks To Yanks currently has 500 service members waiting for a care package. 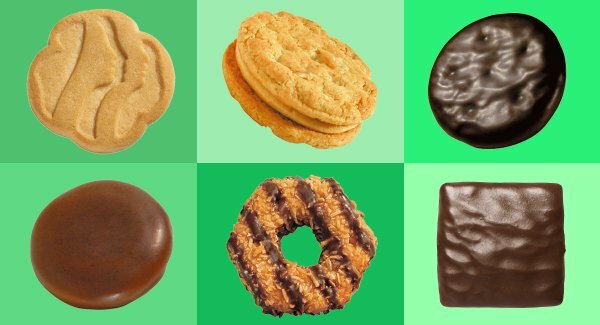 We know our troops love Girl Scout cookies and would like to include as many boxes as possible in our upcoming shipments. We are fortunate that one of our young volunteers is a Milford Girl Scout. Through Girl Scouts Gift of Caring program, a Girl Scout chooses an organization to support with packages of donated cookies. Thanks To Yanks was her choice! For each $5.00 donated, a box of Girl Scout cookies will be included in our care packages. Click here to donate – make sure to note this is for Girl Scout cookies. This program ends March 5.